Casino Del Sol is Arizona’s only Forbes Four Star and AAA Four Diamond casino resort— ranked as one of the Best Arizona Hotels by U.S. News & World Report and sporting a 5,000-seat open-air amphitheater, more than 10 restaurants, and a par-72 championship golf course. As one of 19 casinos in Arizona, Zion & Zion’s challenge was to cut through the clutter and elevate Casino Del Sol’s awareness nationally, but also set it apart from its local competition. We leveraged relationships with local media to deliver targeted stories and achieve consistent local print, TV and radio coverage, to keep people informed of everything going on at the casino – and why they should golf, eat, and play there. Casino Del Sol’s consistent presence in the local news further solidified their positioning as the ‘Sol of Tucson,’ while also maximizing revenue by publicizing the client’s many offerings. We publicized entertainment acts and other special events held at Casino Del Sol and AVA Amphitheater to sell tickets and achieve high attendance or sold-out status. We accomplished this by submitting the events to event calendars, coordinating artist interviews, holding press conferences, and offering review tickets to media. These efforts positioned Casino Del Sol and AVA Amphitheater as Tucson’s premier entertainment destination. We coordinated familiarization (FAM) trips with journalists in feeder markets, relevant bloggers and influencers, and reporters that focused on specific industries (travel, golf, F&B, etc.). We made sure to offer reporters the full experience – a round of golf, a steak dinner, a therapeutic spa treatment, and more – ensuring their coverage of Casino Del Sol told the complete story of the property. This coverage not only encouraged out-of-state readers to visit Casino Del Sol for their next vacation, but also in-state readers to stop by for the day, or book a staycation. We leveraged national rankings and awards to garner supplementary coverage. This included hotel awards such as Forbes Four Star and U.S. News & World Report rankings, food and beverage awards such as Wine Spectator, golf rankings such as Golf Advisor’s top courses in the state, gaming awards such as the Romero awards, and corporate giving awards such as Tribal Spirit of Giving. With a constant stream of news about the accolades Casino Del Sol garners on a regular basis, the property was positioned as the best of the best, in Tucson and in the state. 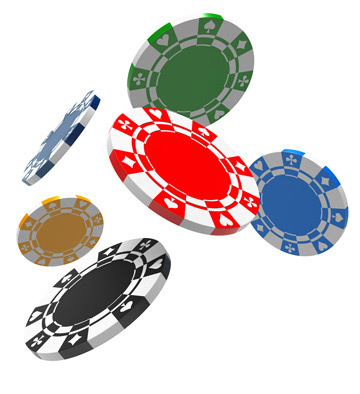 We positioned Casino Del Sol management as industry experts by pitching them as spokespeople for comment in relevant news stories, setting up interviews, pitching business profiles, and coordinating speaking opportunities. This positioned Casino Del Sol’s executive team as thought leaders in the hospitality and gaming space, making them go-to expert sources for the media. 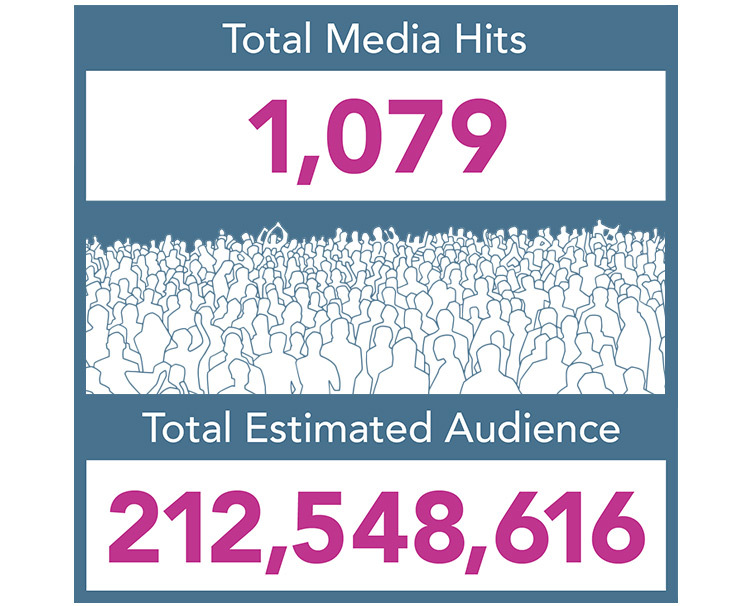 With more than a thousand media hits, we reached more than 200 million people, both near and far. Zion & Zion continues to secure consistent and varied media coverage for Casino Del Sol, contributing to the client’s ongoing growth.